We are a second grade DUAL language class learning about Africa and have fallen in love with this beautiful continent. 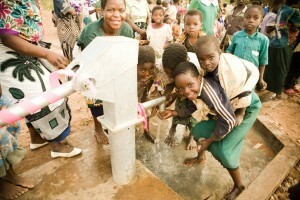 We are hoping to donate enough money to build a well to provide safe clean drinking water. 10/22/12 Kristin DeLaTorre $71.00 This was the change the second graders donated in the first three weeks! 10/18/12 Kristin DeLaTorre $29.94 this is how much we raised for week three!!! 10/15/12 Kristin DeLaTorre $65.29 This is what our class raised in the first two weeks.